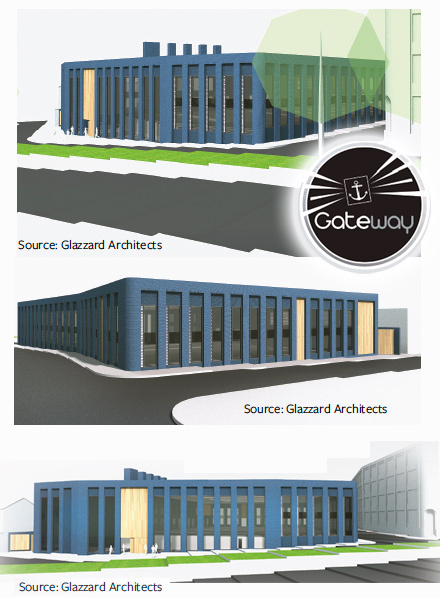 The B irmingham Assay Office plan to relocate in 2014. We would like to share our exciting proposals with you. To find out more, please come along to an exhibition on Friday 21st September at The Birmingham Assay Office between 2pm and 4pm. Representatives of the design team will be available to show you the proposals and hear your comments. The exhibition will take place in the main reception of the Birmingham Assay Office, Newhall Street, Birmingham.